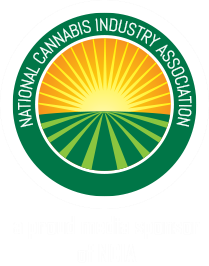 Consumers in the cannabis industry have spoken. The demand for concentrates, extracts, and edibles has ascended to new heights, as users look to be more discreet, intake more potent levels of cannabinoids and terpenes, and eliminate the inhalation of the toxic by-products from combustion. With increased sales of these products relative to cannabis flower, manufacturers needn’t resort to sub-optimal materials like microbially-contaminated plants for their starting feedstocks. Rather, the perceptive manufacturers thriving today recognize the importance of using top-quality flowers, devoid of potentially toxic substances that can be health hazards. After all, medical patients are relying on these products to improve their overall quality of life. The genetics of cultivar seeds and clones generated to optimize specific phenotypic traits has been and will be paramount to the generation of stable plants, possessing unique chemistries to better target specific medical conditions. When growing cannabis indoors, there are multitudes of essential aspects to consider in the design of the grow. A bad design could affect what could have been a beautiful harvest. Cannabis farmers must also develop strategies to maximize their harvest through the use of plant nutrients and pesticides, while ensuring that their harvest is safe. Lastly, the life-cycle concludes with the final stages of the cannabis plant’s journey: harvesting and curing, trimming flowers, and prepping the flowers to be sold as is or on to an extraction facility. Different methods of cannabis extraction abound, often with biases in one direction or another. Most manufacturers agree that each has its benefits and shortcomings. So which one should you choose? In this webinar, our experts help provide the clarity essential for making knowledgeable business decisions by illustrating the main points behind current, cutting-edge techniques used in creating cannabis concentrates. Inside insights from testing laboratory professionals on what makes these institutions work, and how retailers & consumers can ensure they’re getting the most out of their testing lab. Learn the ins and outs of getting started in the extraction industry from the perspective of some established members of the extraction and testing lab industries. Those who tune in will be privy to laying a foundation within a thriving industry. Our speakers will touch all of the bases, from getting started to understanding the processes that are safest for us and patients. 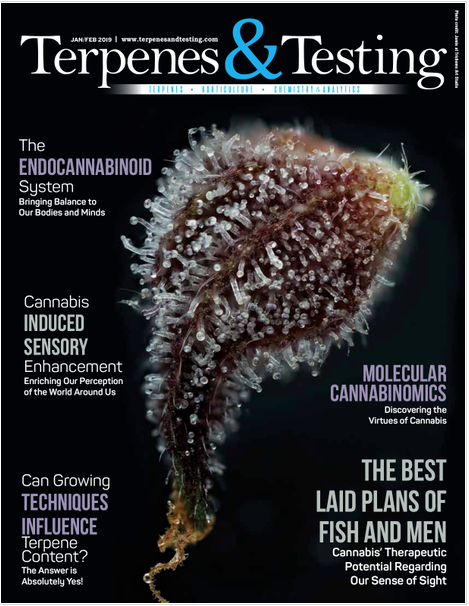 This webinar is an offering from Terpenes and Testing Magazine because we have a passion for educating those with interest in these respected spaces in the cannabis industry. Scientific Editor and extraction expert John MacKay, PhD. will be delivering the keynote to kick of what will surely be the start of an amazing series of educational webinars from our team. Hats off to all who put this together! I have been a clinical cannabinoid physician since 2000. This is the first webinar I have ever experienced that is profoundly valuable. Hats off. This webinar should be a standard for the industry.